What’s Trending in Grab & Go and Beverage for 2018? Recently the NACS conference in Chicago took place, and Harbor Category Managers attended to learn about the most exciting things happening in the convenience store industry. We sat down with Chelsea, Harbor’s Category Manager for Beverage, Grocery and Grab & Go, to learn about what was trending at the show for her categories. Chelsea shared that there were two major trends shaping these products, better-for-you and portability. Better-for-you food was popular in 2017, and it will be continue to be popular in 2018. 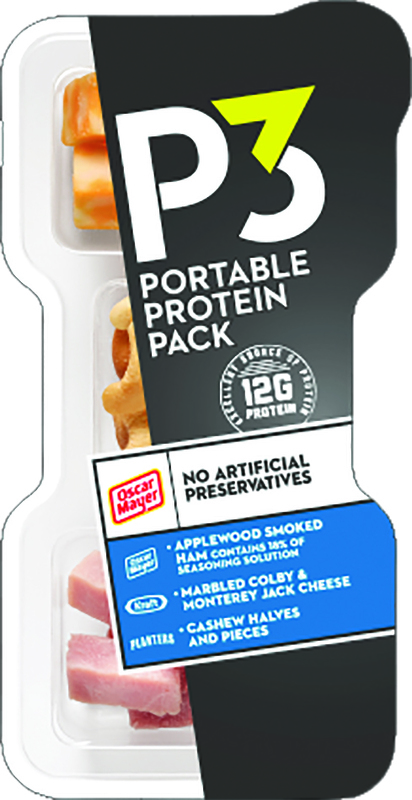 Customers are seeking items that are clean label, full of protein, and cater to their busy lifestyles. Consumers are less likely to stop and eat a meal, and instead are eating on the go. Products are changing to fit these lifestyle needs. 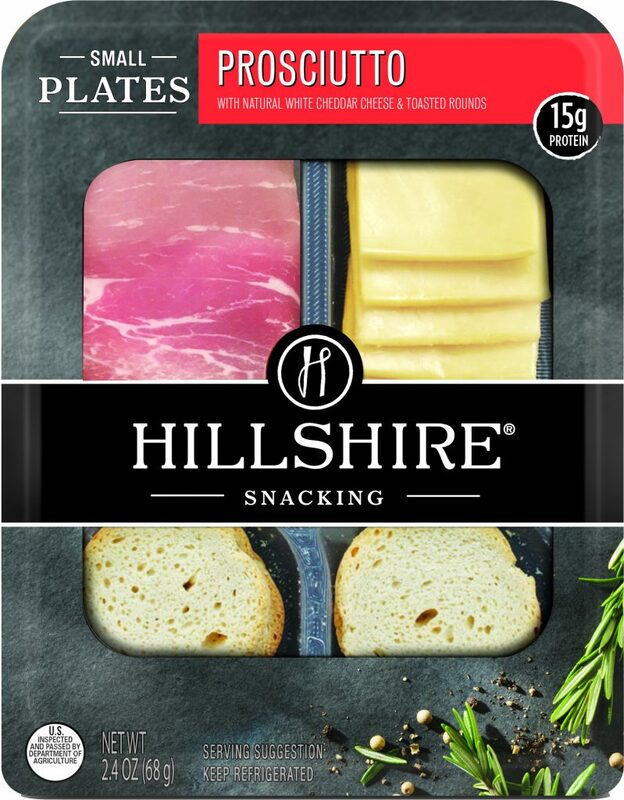 P3 Portable Protein Packs, Hillshire Snacking Small Plates, and Lunachables are examples of on-the-go, pre-portioned and protein filled products. More brands are creating products that are healthy and portable, so be on the lookout for innovations in this category in the New Year. 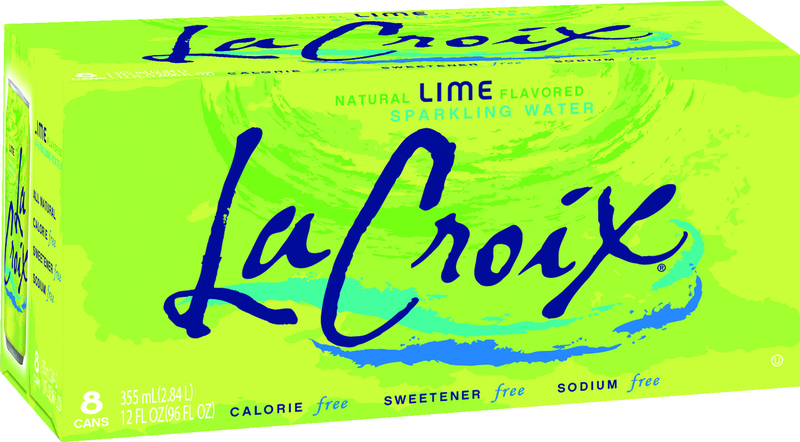 When it comes to Beverages, consumers are drinking healthier products, while at the same time, palettes are changing. 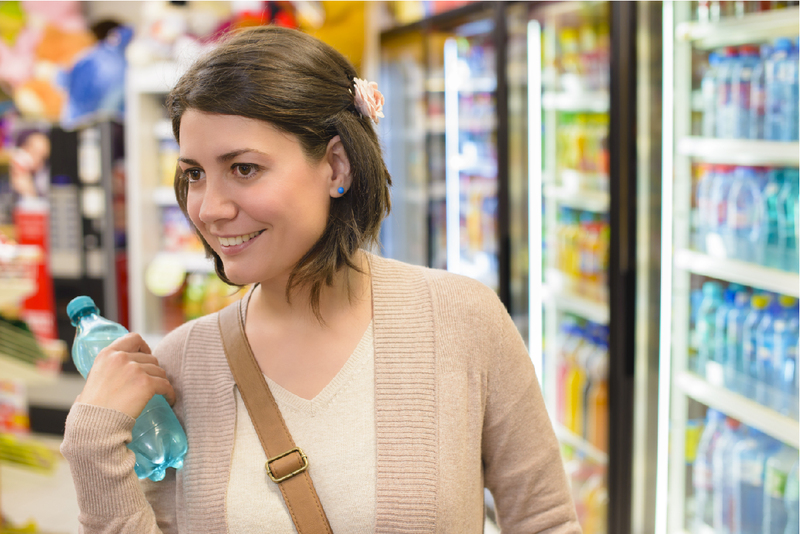 Functional beverages that are better-for-you and offer other benefits are what customers are looking for. KeVita Kombucha with probiotics, Naked Juice and La Croix are popular products for 2018. These drinks cater to all age groups, and offer refreshing healthy choices in the beverage case. People are more aware of sugar and calorie count than ever. 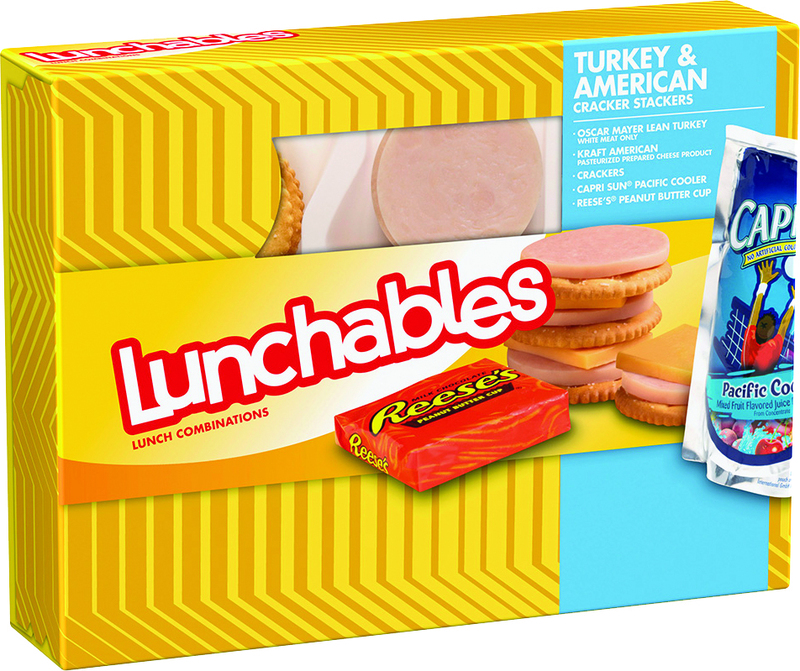 Grab and Go is more than just the cooler, and traditional meal items are transitioning to be more portable too. Innovations to make pastries more portable will be a big part of that category come the New Year. 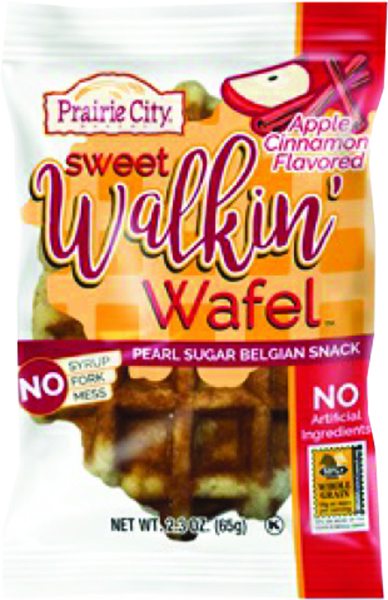 A new product that will be launching is the Prairie City Walkin’ Waffles. 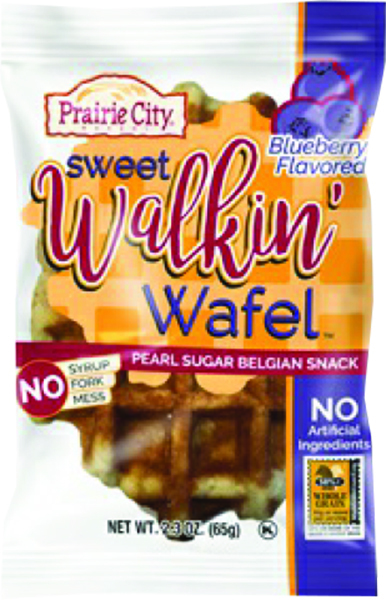 These waffles are targeted toward busy customers who are looking to snack on something sweet while on-the-go. Walkin’ waffles will be available in the December Retail Solutions Book for pre-order. 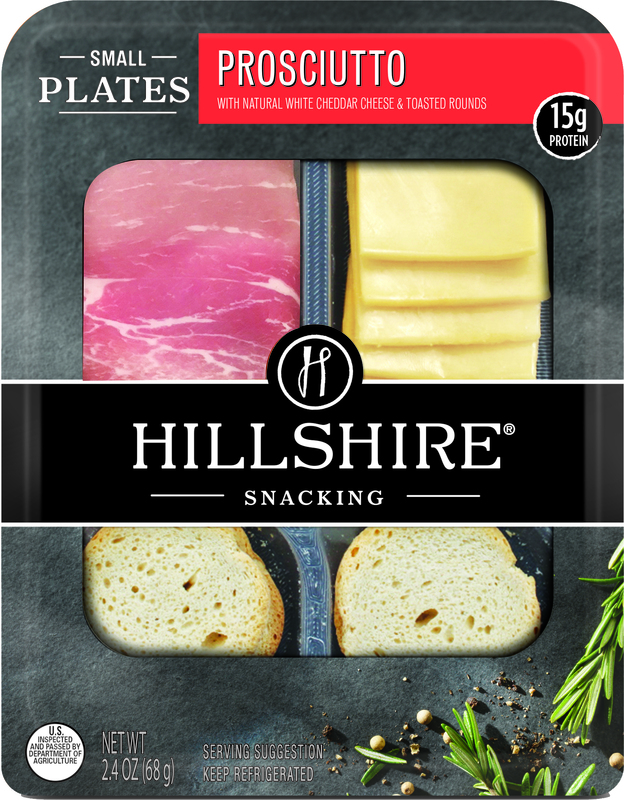 Set your store apart from the competition by stocking better-for-you, seasonal flavors and in-between pre-portioned snacks. These are the products that customers will be buying out in 2018, and Harbor can help you figure out the best options for your store.